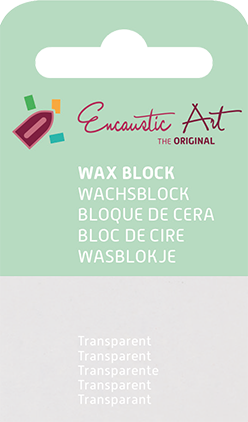 Plain encaustic wax medium is the slightly cloudy/clear unpigmented base wax for all the encaustic art wax block range. 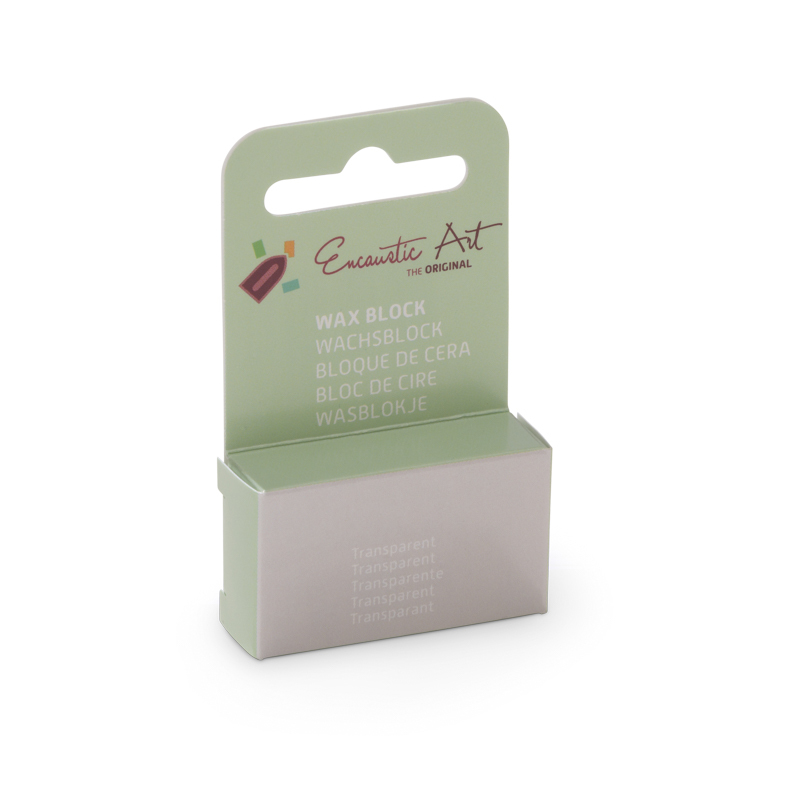 * Use as the ‘flow coating’ for hot air work and the thinner for waxing over ink stamped images. Mixing clear: use to dilute & thin any colour, especially effective with the more translucent ones. Pigments : No pigments – natural base wax colour. 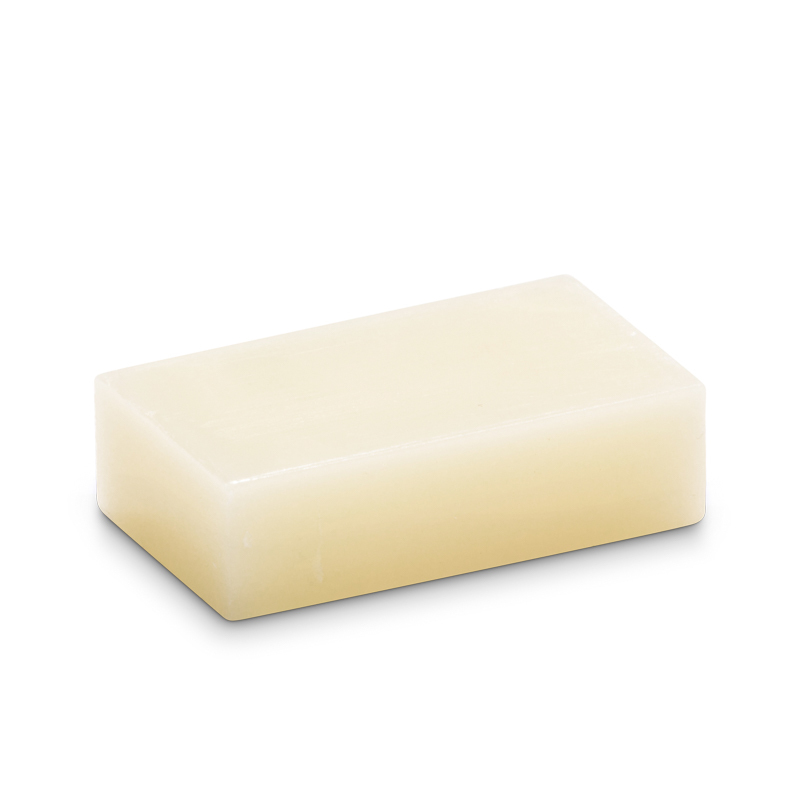 No pigments – natural base wax colour.